There is beauty in everyone, in this world of fitness and fashion industry. Modeling, fitness, fashion, health, photography, hairstyles, clothing styles, make up artist, agents, entrepreneurs, doctors, nutrition, shoppers, artists, designers, coaches, and the like. 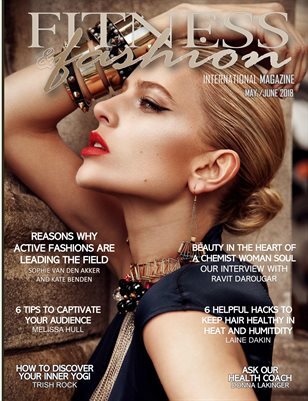 Come together to bring the vision of Fitness, Fashion, Health, Wellness and Beauty Industry trades by creating a marketplace and an informative resource for the industry trends for fashionistas, trend chasers, subscribers, customers, agents, artist, and more while providing a platform for exposing international creativity and excellence.